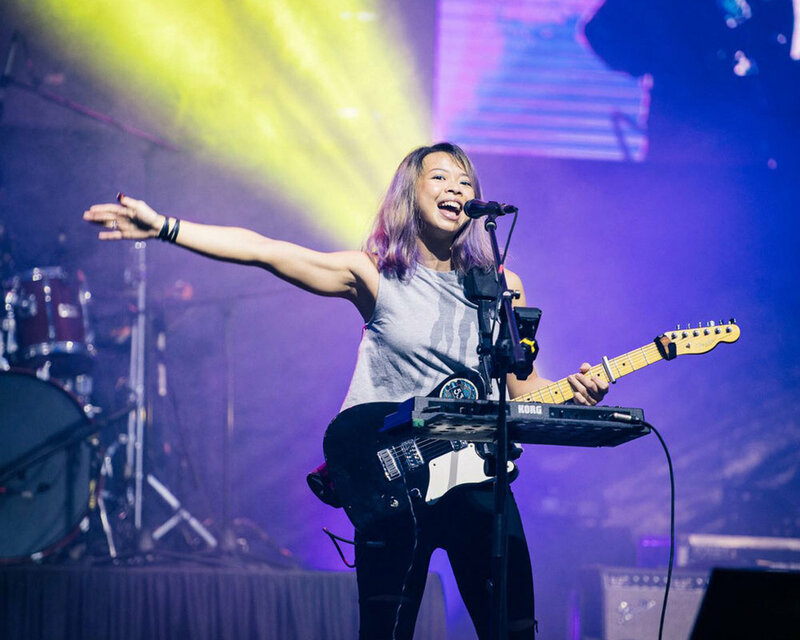 Sara Wee is a sought after vocalist and guitarist with 15 years of experience performing with her band 53A at established local spots. A graduate from Lasalle College of the Arts with a Diploma in Music Technology and Degree in Jazz Vocals, Sara is the Vocal Director for iTheatre and a part-time lecturer at her alma mater. She has been involved in vocal training/choirs in local schools, was a guest vocal coach on Singapore Idol 3 and is currently also a vocal coach at Timbre Music Academy. In 2016, 53A was commissioned to record and perform the theme song for the National Day Parade. The band currently performs 4 times a week at Acid Bar, Timbre Substation and Wheeler’s Estate.